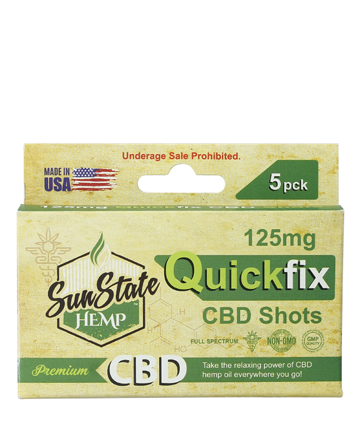 Sun State Quick Fix CBD shots are specifically designed for one time use. 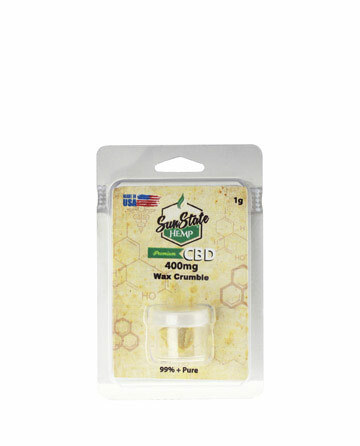 Each shot contains 25mg of organic, full spectrum CBD hemp oil, which utilizes the natural cannabinoids and terpenes found in hemp plants; simply squeeze the convenient container’s contents into your mouth, hold under your tongue for a few moments and swallow! It’s that easy. 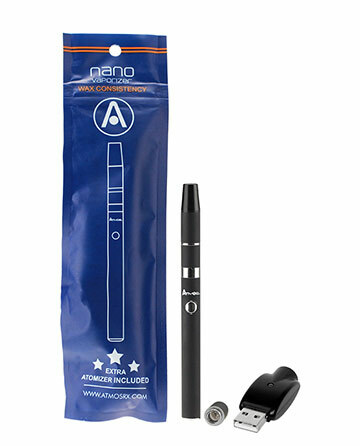 Quick Fix CBD Shots are perfect for discreet, on-the-go dosing, giving you the power to take relaxation anywhere you go. 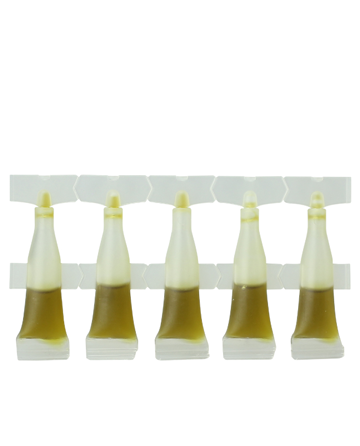 Full spectrum hemp Oil utilizes the natural cannabinoids and terpenes found in hemp, including CBN, CBL, and trace amounts of THC to name a few. With the variety of CBD concentrations and other compounds that hemp has to offer, full spectrum products can cover more ground, providing users with a variety of potentially beneficial cannabinoids in addition to CBD. 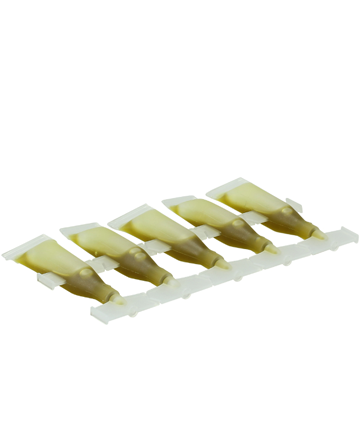 To ensure a better customer experience and overall satisfaction, all images shown are true product photos, not renders. Twist the top of the CBD quick shot to open the container. Then squeeze the container’s contents into your mouth, let the oil sit under your tongue for approximately 20 seconds before swallowing. Keep out of reach of Children and Pets. Product & statement has not been evaluated by the Food & Drug Administration. Do not take if you are pregnant or lactating. Always consult a doctor before modifying your Diet or using any new products. 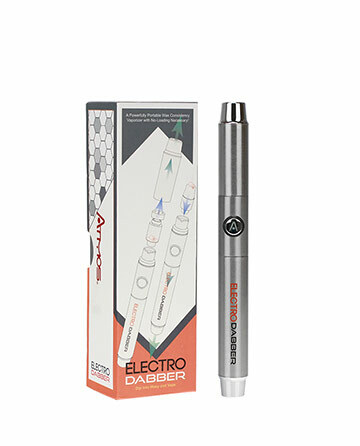 This product is not intended to diagnose, treat, cure or prevent disease. Check out our FAQ for quick and easy solutions! © 2019 www.sunstatehemp.com All rights reserved. Always check with your physician before starting a new dietary supplement program. *Cannabidiol (CBD) is a natural constituent of hemp oil.